Julie offers continuous perinatal support and perinatal education to Mums and Families across the Lanarkshire area with mums and families from the wider region attending her classes and workshops, which are based in Airdrie, East Kilbride, Uddingston and Hamilton. 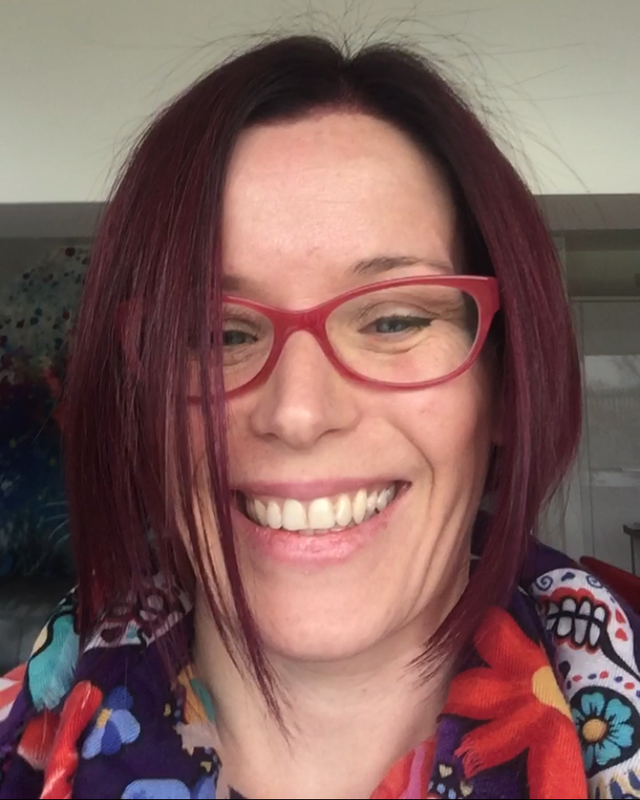 With 7 years experience teaching Daisy birthing and baby classes and of course her own experience with her two children she brings a wealth of experience to her role as a Daisy Foundation Perinatal Educator. Daisy Birthing - A weekly antenatal class for expectant mums to help you enjoy pregnancy, stay mobile, learn about your changing baby and body and prepare for a confident birth. Our unique Active Antenatal method draws on elements of active birth, pregnancy yoga, hypno-birthing and antenatal education to create one very powerful combination. From easing pregnancy ailments, adapting to your changing body, preparing for birth and informing your own individual choices - we've got you covered. Active Birth Workshop - A workshop for mum and her birth companion that will not only cover all of the basics of antenatal education and an active, informed birth but also give you both the space to prepare as a team and confidently plan for your baby's birthing day. Our unique Active Antenatal Birth method draws on elements of traditional active birth, hypno-birthing and antenatal education to create one very powerful combination. From understanding the stages of labour to working with gravity to support your baby's birth, massage for labour and informing your own individual choices - we've got you covered. Daisy Baby Wrigglers- A weekly class for mum and baby to help you learn how to use a variety of tools such as: baby massage, baby yoga, rhythm, rhyme, story and (baby) sensory experiences to aid your baby's development, your connection and have fun together! Our unique mum and baby class draws on elements of baby massage, baby yoga, rhythm and rhyme and baby sensory experiences to create one very powerful combination. From easing infant ailments, aiding their development, growing your connection and learning about baby's key stages amongst friends - we've got you covered.